Manupatra EduTech has launched its newest venture LawSkills, an online platform with multilingual courses intended to bridge the gap that exists between legal education and profession to create opportunities for young lawyers, legal practitioners and common people alike. It is true that even after gaining a law degree from colleges and schools, students aren’t really equipped enough to step into the legal world with confidence. “Putting today’s best of technology to good use, LawSkills aims to build a constructive ecosystem of industry practitioners and learners to make learning easy, interesting, affordable and accessible to millions of learners breaking the bonds of geography,” said CEO and founder Manupatra Information Solutions Pvt. Ltd., Deepak Kapoor. LawSkills would create a space for equal opportunities and expand the access to legal knowledge across various geographies and strata to be shared through standardised courses. The courses have been specially designed and developed by reputed practitioners in the field, with each course that would include a strong theoretical foundation supplemented with practical and professional inputs. They are structured in a modular format, with flexibility and the course material is practical, relevant and available in multiple regional languages. To add to the whole package, the courses are supported with audio and visual tools to facilitate learning. This marked the first occasion in which an award was presented to an online legal research company. It is with these honours and acclaims that Manupatra aims to move forward and enter this unchartered territory of the legal world and make legal help and knowledge accessible to all. “LawSkills is a great platform to enable law students, professionals, and teachers to stay updated by providing insight on the latest law and jurisprudence. 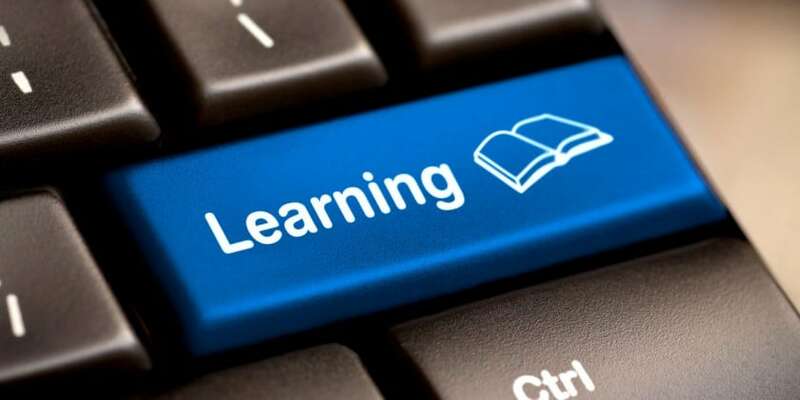 As an online legal platform for continuing education, it is one of the best complementing systems to the existing educational setup,” said Acting Chief Justice of Delhi High Court, Justice Gita Mittal. LawSkills: An online platform to help legal professionals 0 out of 5 based on 0 ratings. 0 user reviews.